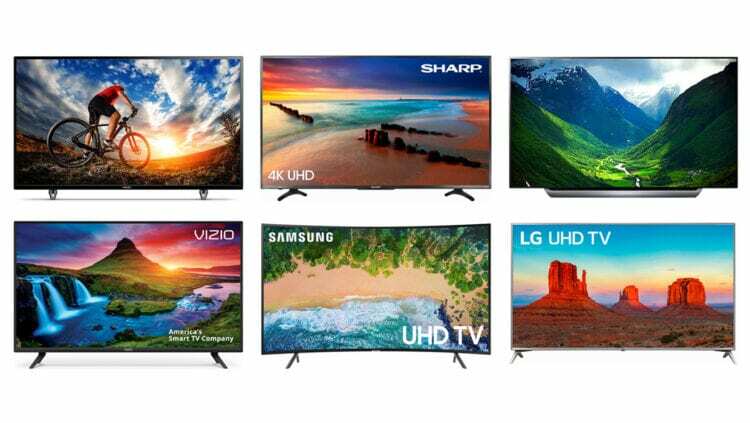 We've scoured the 2018 Black Friday ads, filtering and sorting and scrutinizing prices, specs, and reviews on more than 100 doorbuster TVs to narrow our list down to just ten of the best Black Friday TV deals you'll find online next week. This is our third mention of this excellent Toshiba set in our Black Friday coverage, where it's also made our list of the best deals at Best Buy, and of the best deals of Black Friday overall. The Fire TV integration is easy to navigate, and reviewers pretty universally love it. Overall, it's a solid set that strikes just the right balance of quality and affordability. 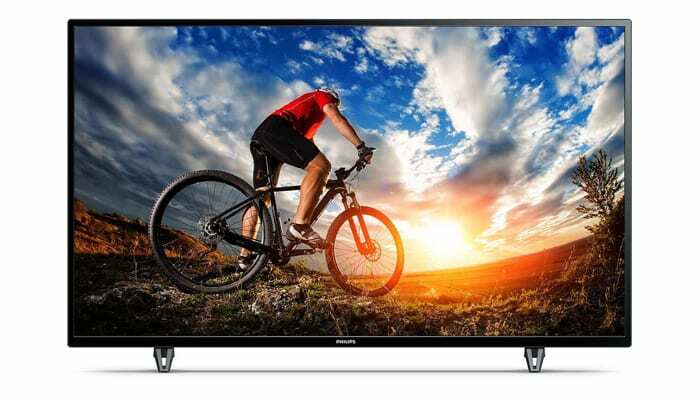 Our pick for the TV that gives the most value is this 58" Samsung from Kohl's, of all places. How exactly does that work? Not only does the set get a handsome discount 39% discount, but you'll get $165 back in Kohl's Cash on top of it, which can go a long way for holiday shopping next month. 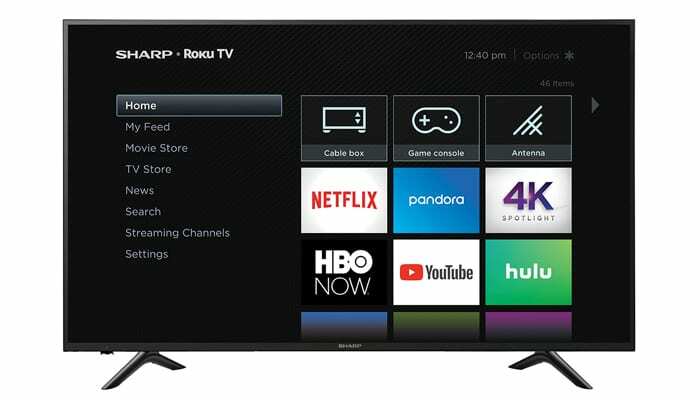 The best TV we found to fit a $500 budget is this 65" Sharp 4K Roku TV from Walmart, where it's a doorbuster. We do expect it to be available online, but it may sell out quickly at this price. Walmart's Black Friday sale launches online on Wednesday November 21, 2018 at 10pm EST. 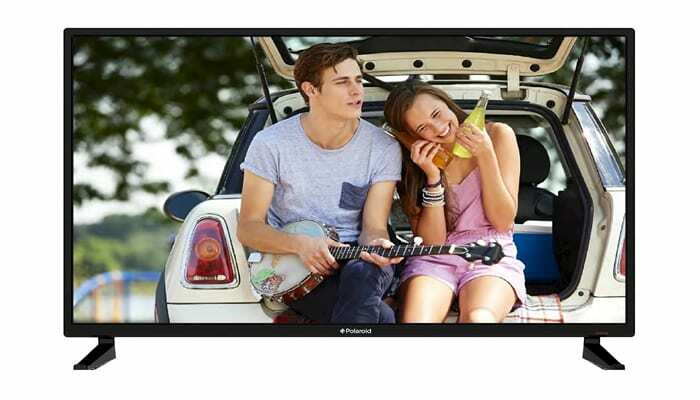 If you're looking for the best TV you can get for less than $300, take a serious look at this 50" Philip 3K TV from Target. 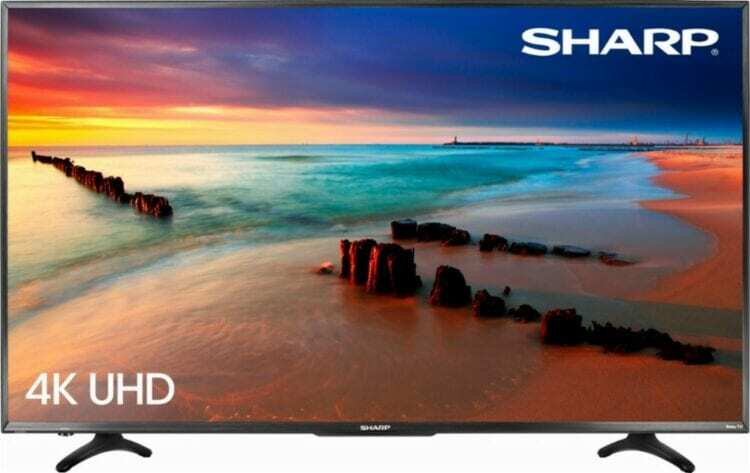 It's 42% off for Black Friday, one of the larger discounts we found in the TV category. The best deal we found on a larger TV is this 70" LG 4K Smart TV from Best Buy. It's getting a 30% markdown for Black Friday, a very good discount that takes it from $1000 to $700. 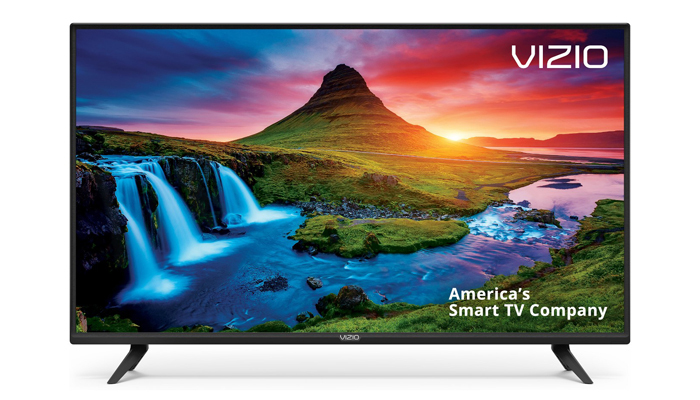 For medium sized TVs, we like this 40" VIZIO available at Target. You're getting some good features for the price point – high resolution, a 120Hz refresh rate, and smart integration for just $200. While it's not the cheapest option in the 32" TV category, it's definitely our pick for the best of the lot. 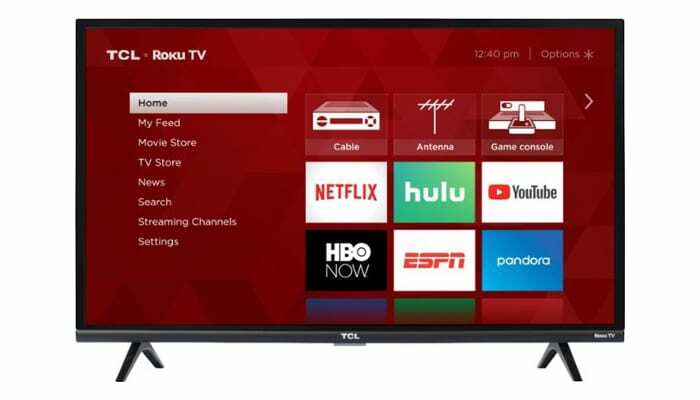 Not only does this small TCL set have built-in Roku, it has 3 HDMI ports (compared to 2 on other sets we looked at) and excellent reviews. 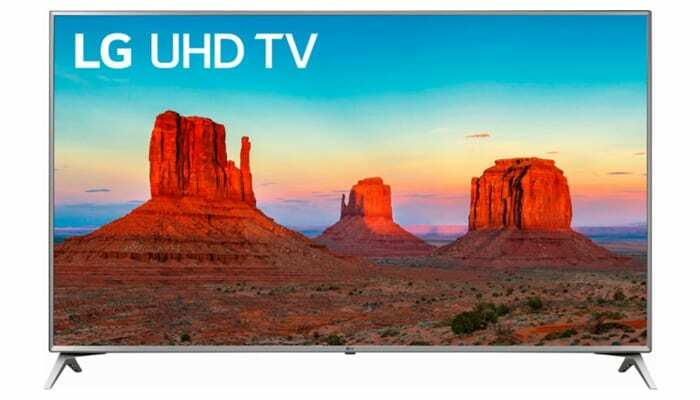 Our pick for the best Black Friday deal on a curved TV is this 55" Samsung 4K set at Target. It has a refresh rate of 120Hz, which keeps the motion nice and smooth, and the curvature helps to create a more immersive viewing experience. 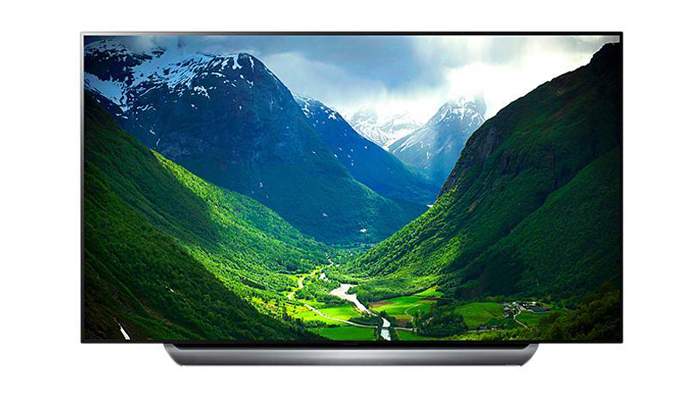 This is the TV that won Engadget's Best of CES award this year in the Best TV Product category, and no wonder. It's got a nice, large screen with a beautiful picture and Dolby Atmos sound. Best of all, it's at it's Black Friday price right now, so you don't need to wait to buy it. If you do, can you please invite us over? For those whose only criteria for a Black Friday TV is that it's cheap, here you go. 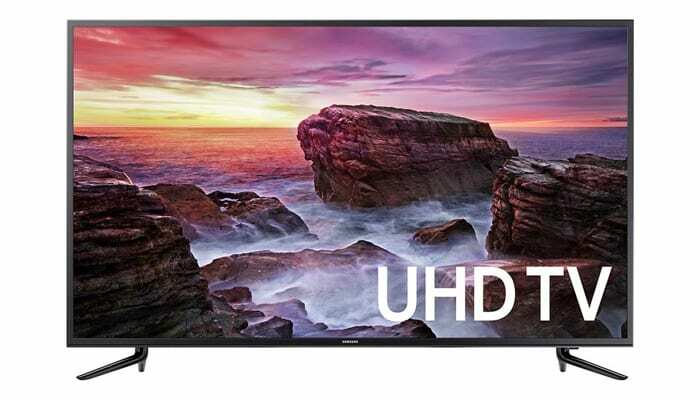 The ad doesn't give a model number or any specs to speak of, but we believe it will be a 720p set with 3 HDMI inputs. Pop your favorite streaming device into one of the ports to make it a smart TV. 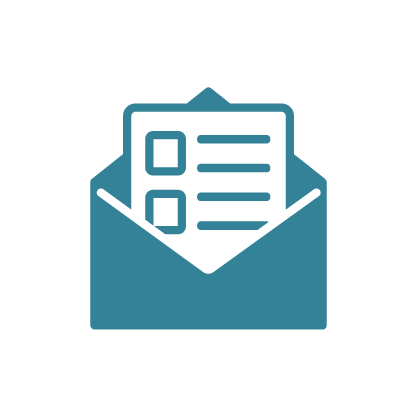 Got camping gear and some vacation days to burn? 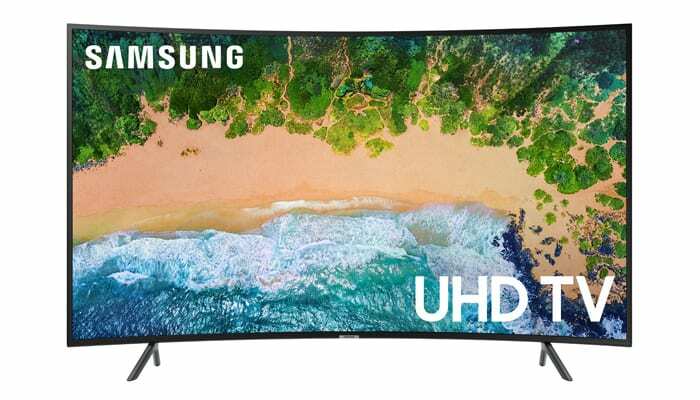 Gather your friends and pitch your tent out front of your local Best Buy now to secure your spot in line for this in-store only doorbuster TV. It's a good TV, too. We're just bummed that this price won't be available online. 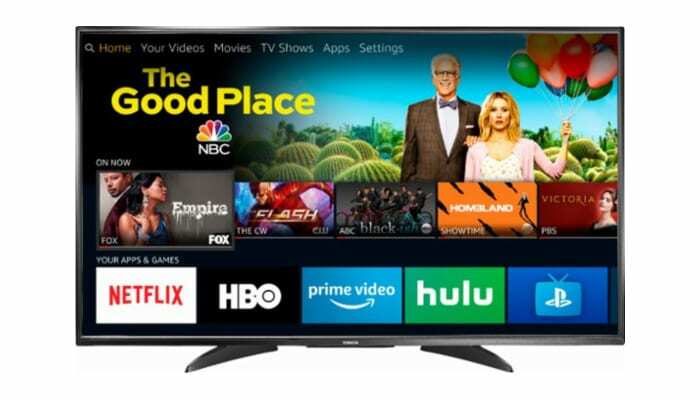 Amazon hasn't announced their Black Friday deals yet, but they'll probably have a super cheap TV deal. Just go ahead and strike that cheap Amazon TV off your list now. We don't know when it will be online, and it will sell out in mere seconds once it is. 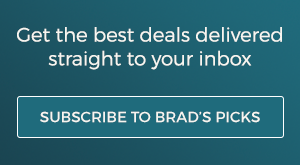 For more context on why we're not crazy about this deal, check out our write up on how Amazon's Black Friday sale works. 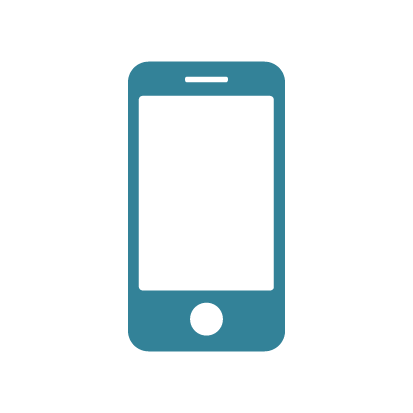 When buying a television, we recommend using a credit card for your purchase for the extra warranty protection that credit cards often provide on electronics. Check out our list of the best credit cards for Black Friday shopping to find one that's right for you.